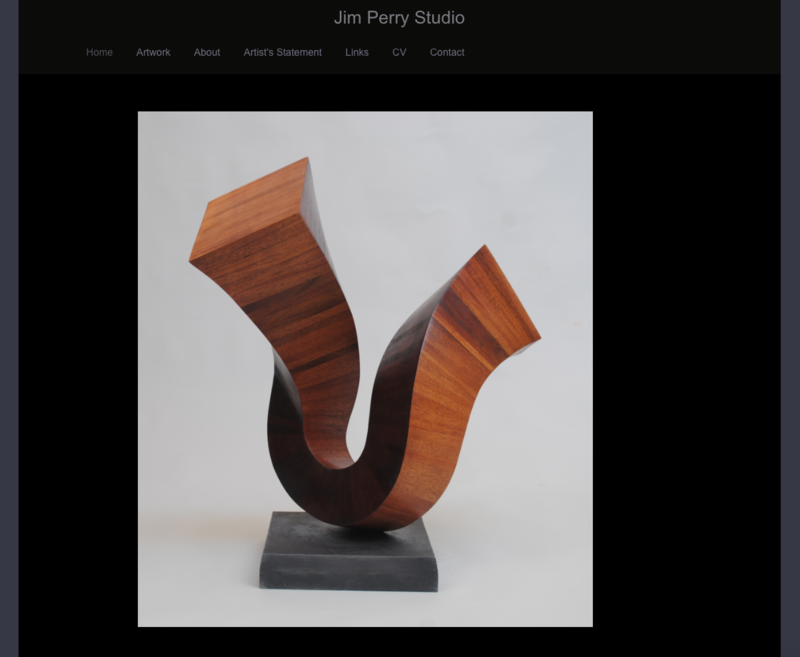 Jim Perry is a sculptor who who has enjoyed a great deal of success in his career. He began in the early 1970s in New York City where he exhibited extensively, and in 1975 was included in the Whitney Biennial. He continues to work and still shows extensively, and he asked us to update his site to make it a more effective tool to represent his art. Of course, we were glad to oblige. As with most sites with strong, striking art and high-quality images, Perry's work was perfect for our panorama or carousel gallery display options. 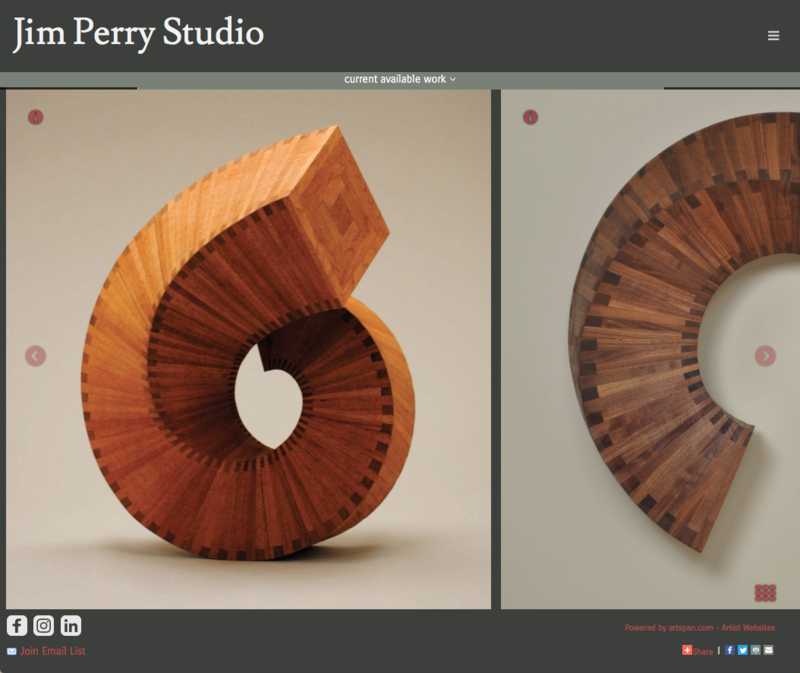 We also chose a dark cool color to show off the Perry's warm, lively work.